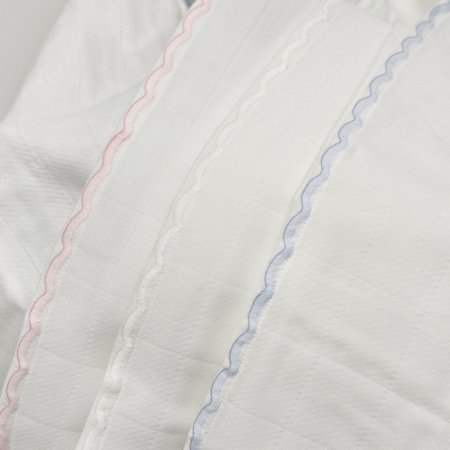 A Nursery Must-Have: our muslin starter bundle! 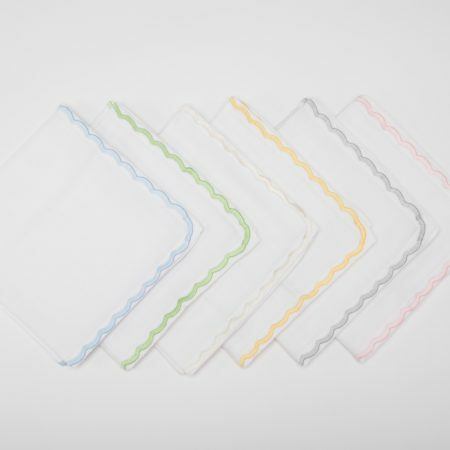 As functional as they are beautiful. 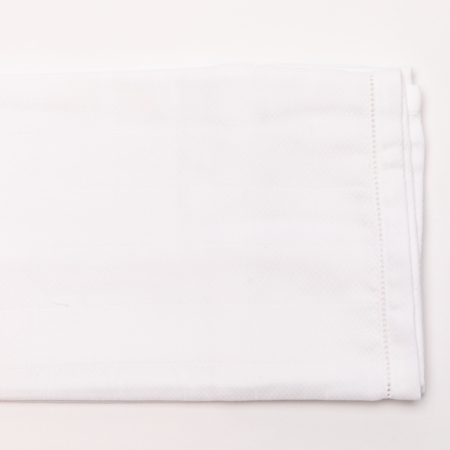 Because only the very best will do. 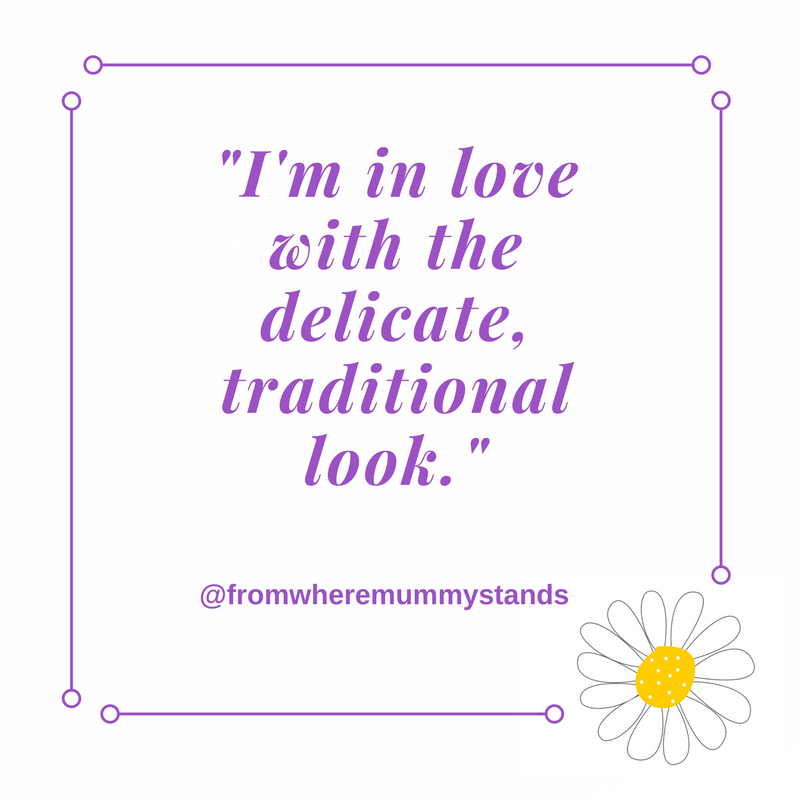 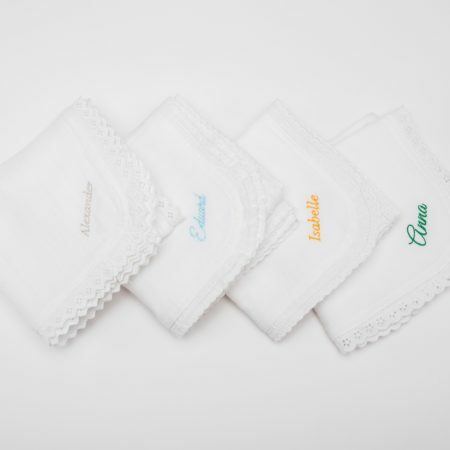 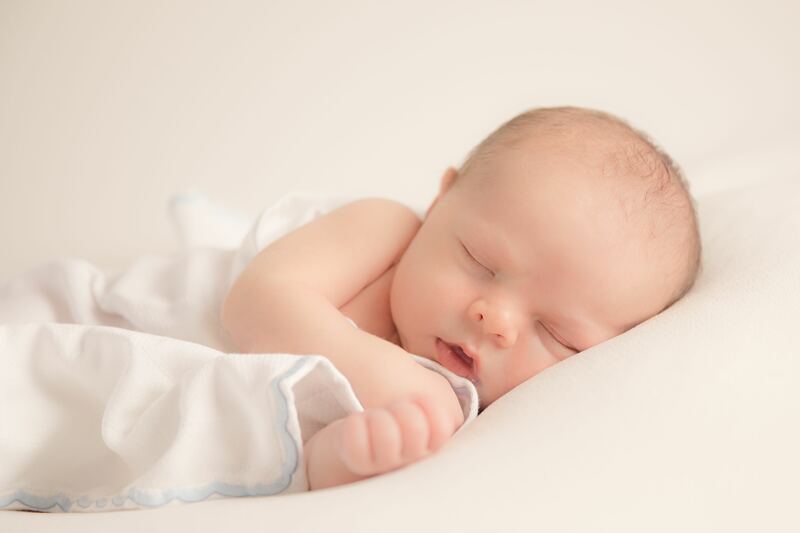 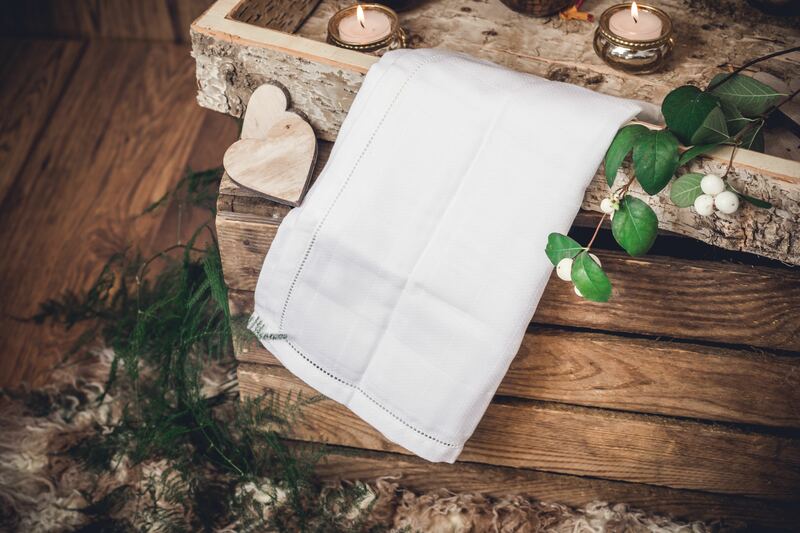 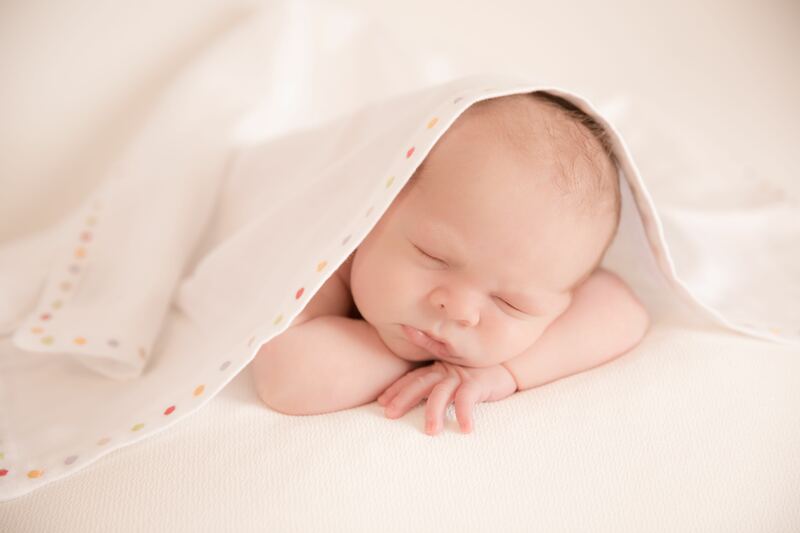 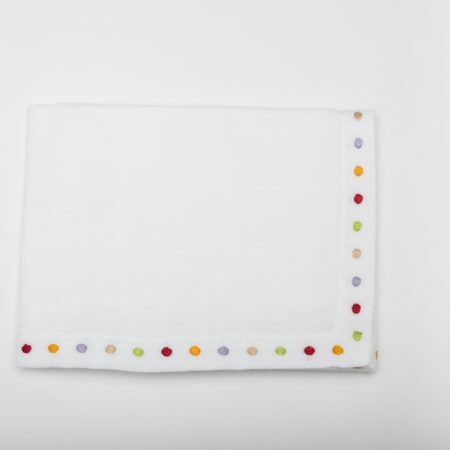 Fofolino was founded by a mother of four young children to cater to every mum’s constant need for baby muslin squares – colloquially also referred to as spit cloths, burpy cloths or nappy cloths. 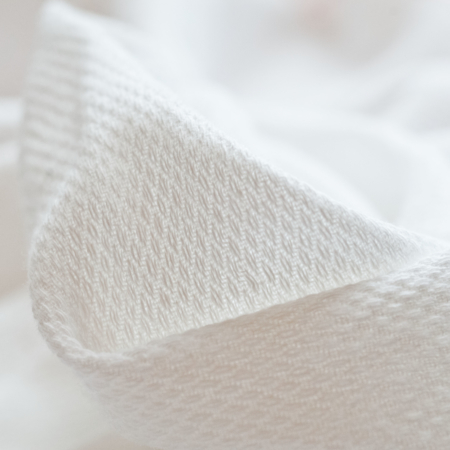 It is Fofolino’s expressed goal to update and evolve the object thought of as purely functional and to design anew with a luxurious, charming and elegant twist! 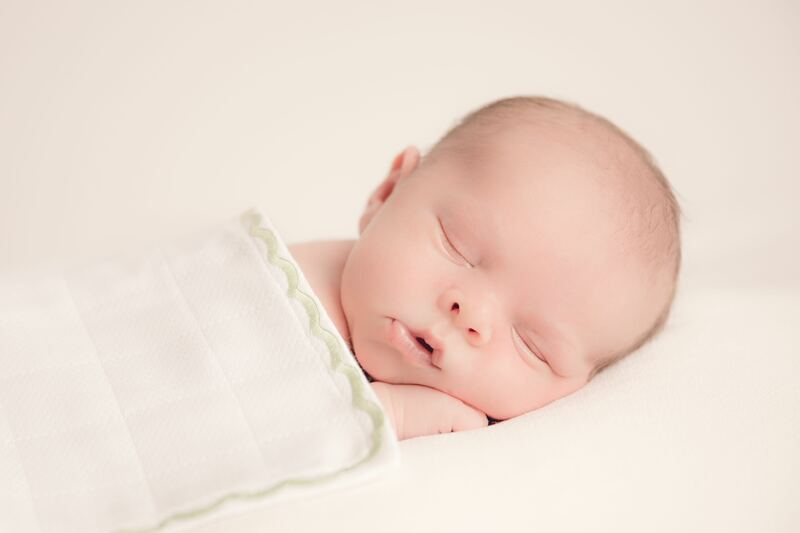 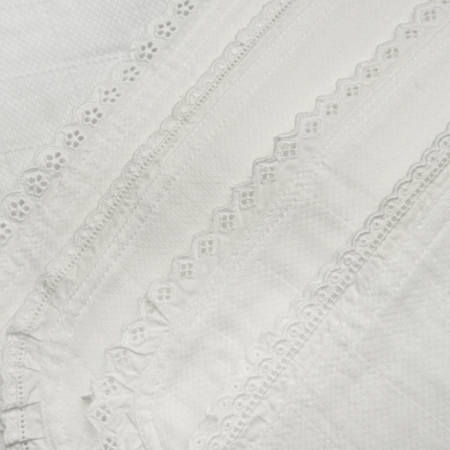 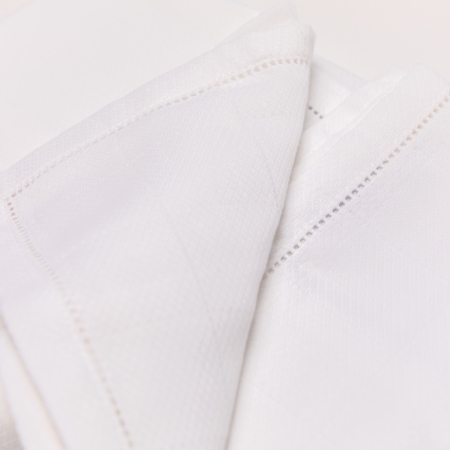 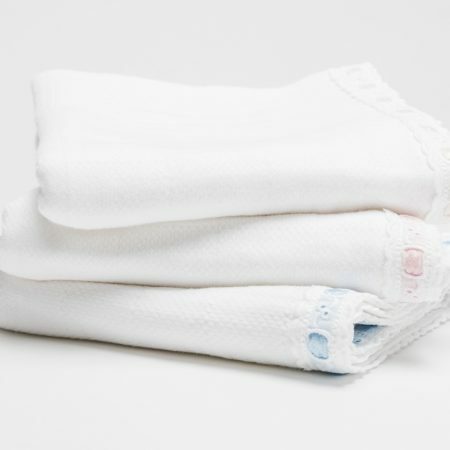 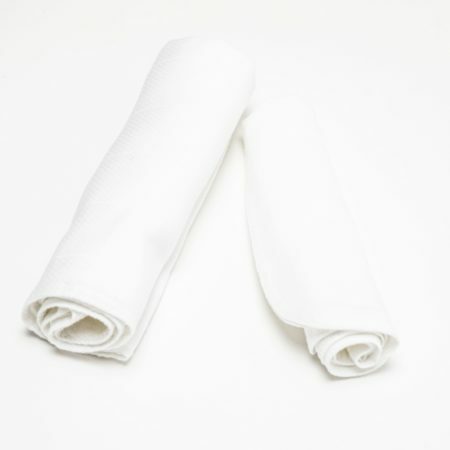 Fofolino baby muslin squares are made from 100% white, double-weave cotton. 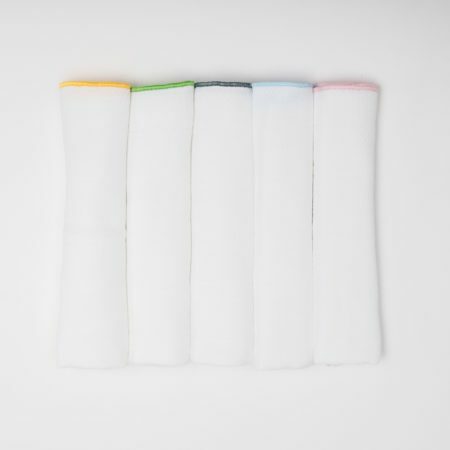 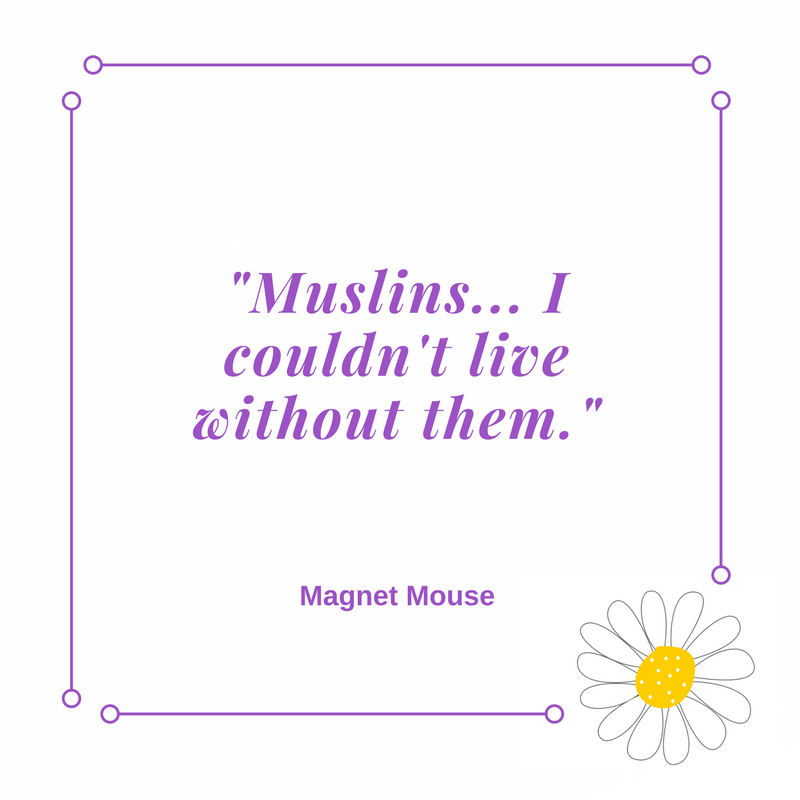 Handy and versatile, Fofolino muslins have many USES as well as being ever-so cuddly and soft. 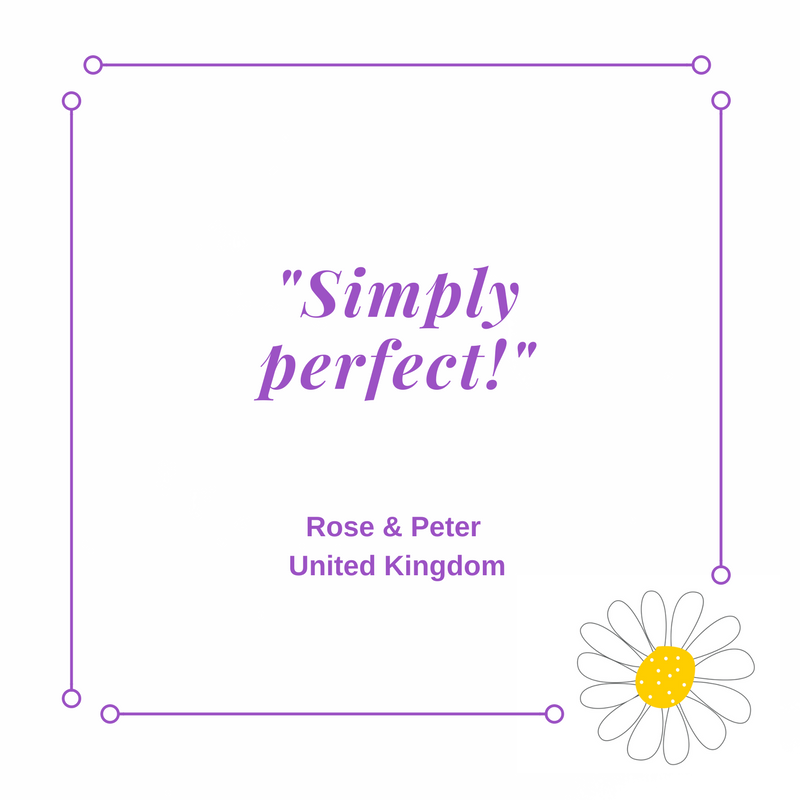 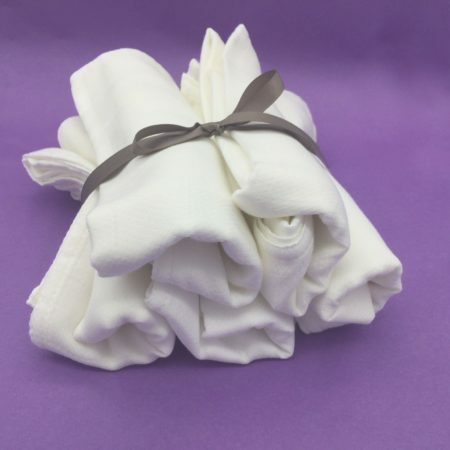 The quality ensures they are guaranteed to last for ages, not only as a spill cloth but also as nursing cover, swaddle cloth, light blanket, cuddly toy or playtime ground cover. 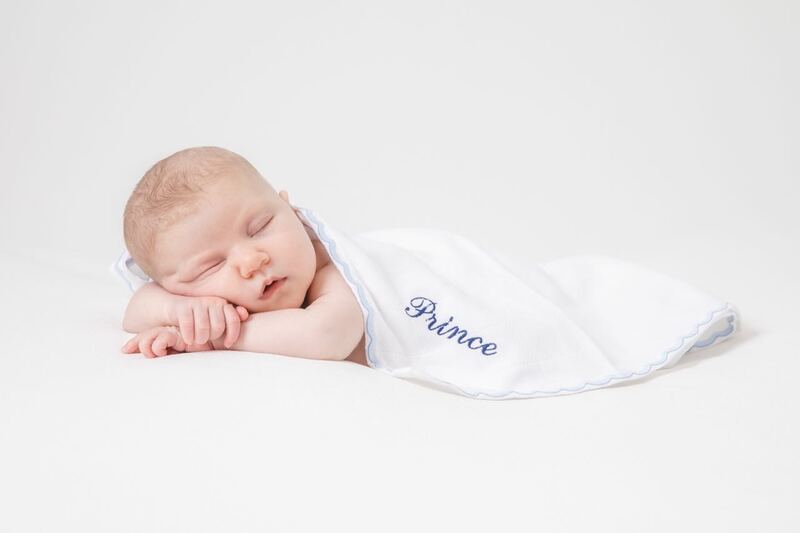 Our burpy cloths grow and evolve in use as do the children who love them: a little later in life they cater beautifully as baby doll nappies or double up superbly as pirates’ flags… Clients have even been known to use our muslins to polish their silver and crystal ware at home to perfection! 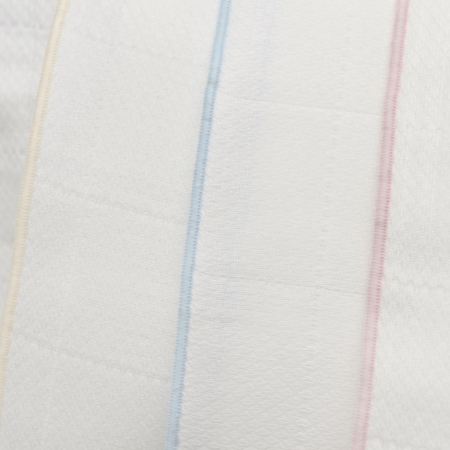 Our signature collection of baby muslin squares defines itself as timelessly elegant and is carefully designed to complement any child’s nursery with a range of colour trims which give a little more choice in addition to typical baby hues. 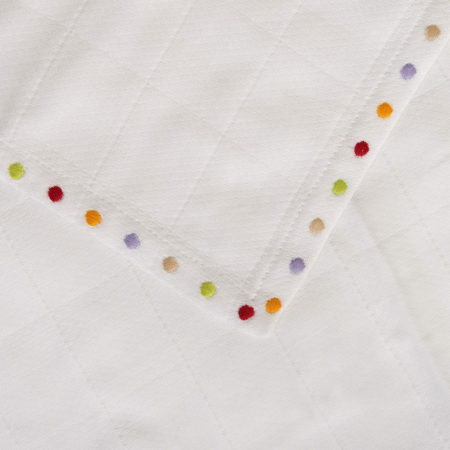 Bespoke name embroidery upon request makes each Fofolino baby muslin square unique and one-of-a-kind, you can also personalise the cloth with your baby’s initials. 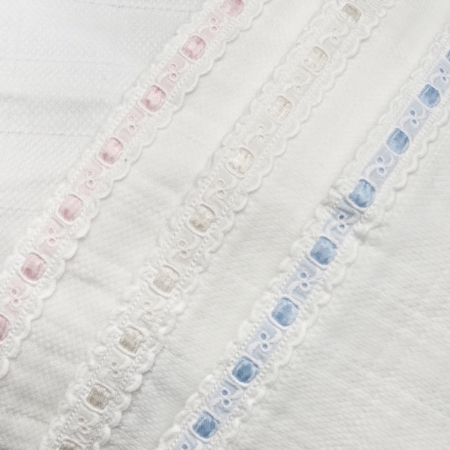 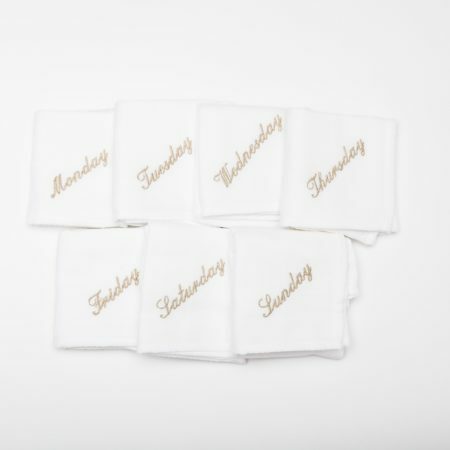 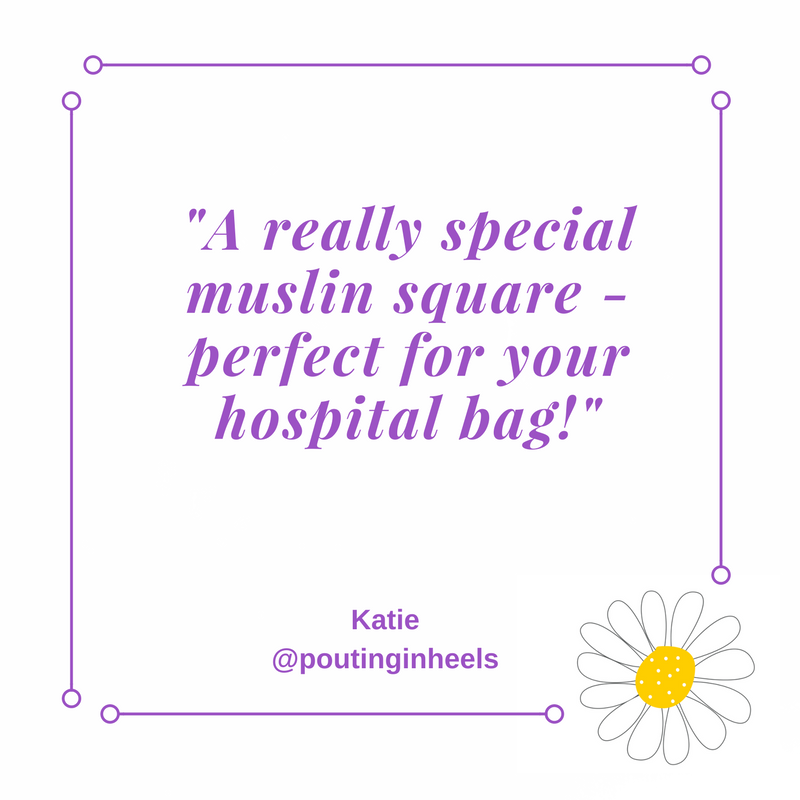 Follow our TEXTILE CARE recommendations and these muslins will be with you for years to come! 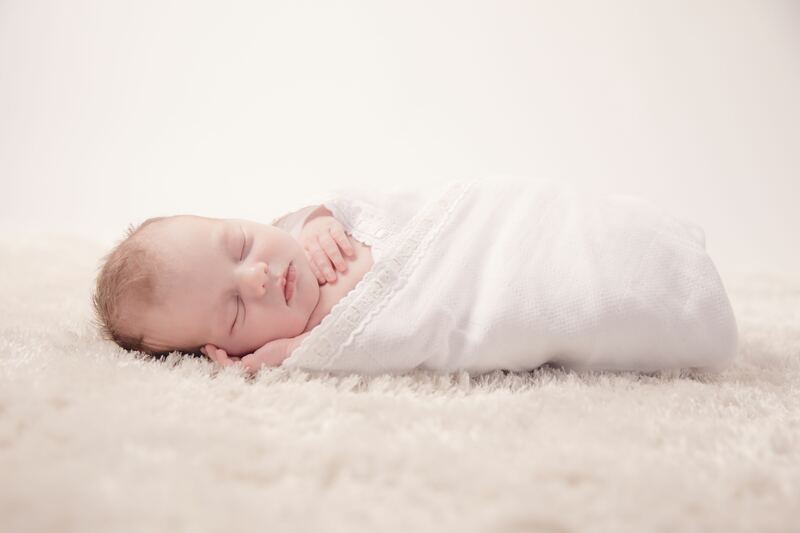 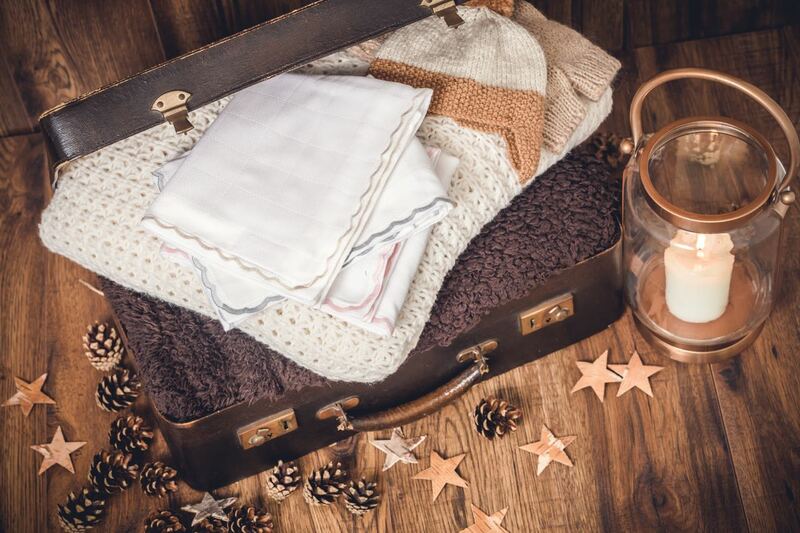 Fofolino products make wonderful individual, personal and highly practical gifts with a variety of uses for newborns, young babies or small children, as well as mothers and fathers alike! 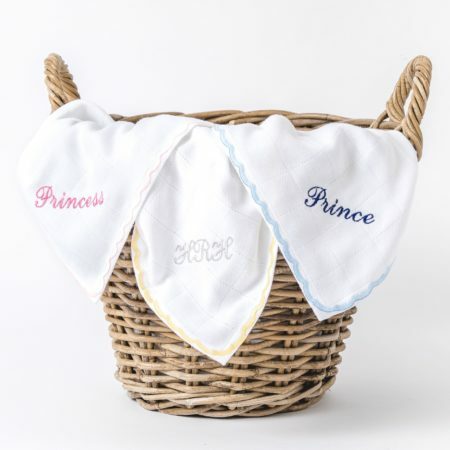 Enjoy browsing our SHOP for the perfect baby present & nursery accessory!